﻿Thursday May 23rd from 8 am to 1 pm at Illinois Valley Community College. Legal resources for community leaders. 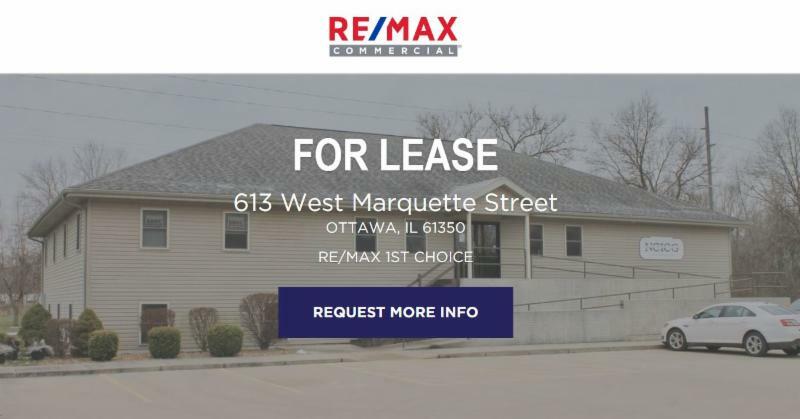 We have extra office space for lease! IDOT will begin accepting applications for the 2019-2020 ITEP Cycle 14 on Tuesday, October 1, 2019 through Friday, December 6, 2019. The ITEP program is a 2-year cycle with the last round due in the fall of 2017 ( 2018 Cycle 13). In that round 53 out of 218 projects were selected for a total award amount of $35.7 million out of $252 million requested. Applications for these funds are highly competitive. ITEP’s new requirement is that communities must have Phase I Engineering completed and proof must be submitted with the application. Because of this, we are sending this notification now so your community can start working on your projects. 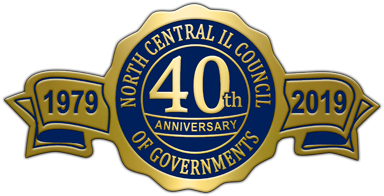 The Department of Commerce and Economic Opportunity (DCEO) has announced that the Community Development Block Grant (CDBG) Public Infrastructure grant applications due date is set for Thursday, August 29, 2019. Click here for information. OSLAD Grant Funds - The City of Oglesby obtained $400,000 of Open Space Land Acquisition and Development (OSLAD) grant funds from the Illinois Department of Natural Resources for the development of Senica Square in the heart of downtown Oglesby. The city will be matching the grant with $191,200 for a total project cost of $591,200 . Public Infrastructure Grant Funds - The Village of Lostant has been awarded a $500,000 CDBG Public Infrastructure grant to construct a new 100,000 gallon elevated water tower to replace the existing threatening and undersized 55,000 gallon elevated water tower. The grant funds will be utilized to include construction and piping of the new water tower, as well as, dismantling and removal of the old water tower. The Village will be spending $237,000 of Village funds to complete the $737,000 construction project. Housing Rehabilitation Grant Funds - The City of Marseilles has been awarded $393,300 for a housing rehabilitation project of an estimated 9 single family, owner/occupied homes in the project area; Chicago St., Broadway St., East Bluff St., and the eastern city limits. The City is providing a local share of $10,000 for this project. Revolving Loan Grant Funds - The Village of Mark has been awarded $192,994 to their Hennepin Street Reconstruction project of $283,552.00 . The Village is providing the local share of $90,558 for this project. Revolving Loan Grant Funds - The City of Morris has been awarded $1,139,999 to their Long Term Control Plan 4A – Lisbon Street project of $3,058,315.00. The additional funds of 1,918,316 will come from the City’s water/sewer fund.